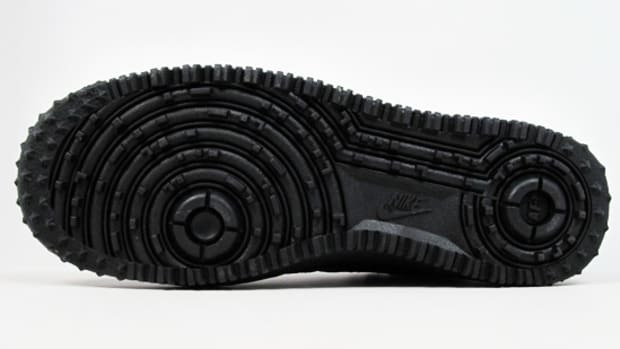 If Nike&apos;s Asteroid line has fallen off your radar, don&apos;t fret as we&apos;ve got you covered like better than Bruce Willis. 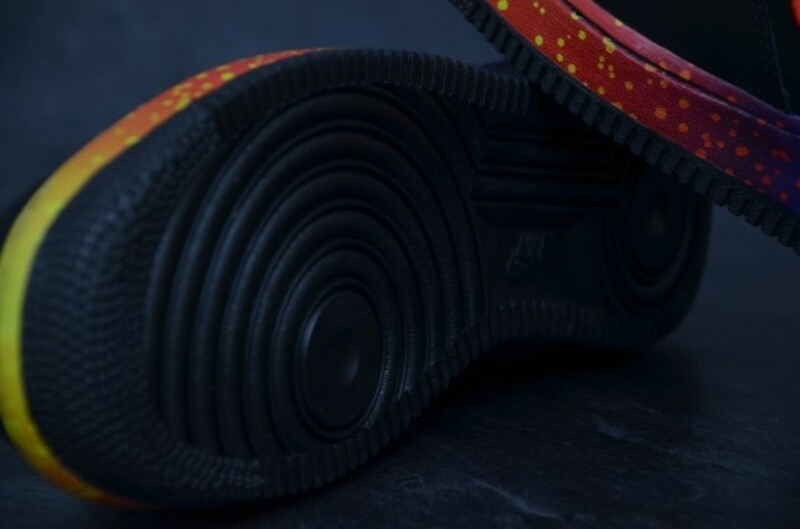 Back in July we brought you a preview of the Nike Foamposite Pro "Asteroid," but we didn&apos;t know when and where it would be impacting. 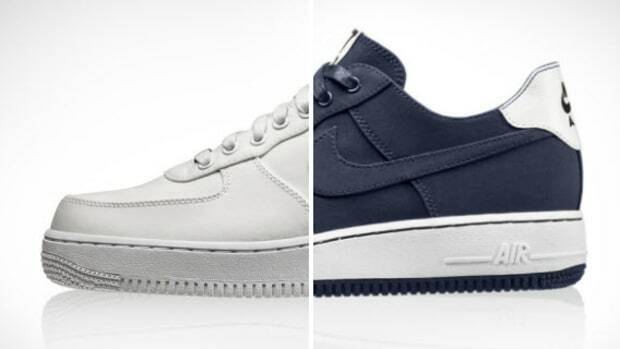 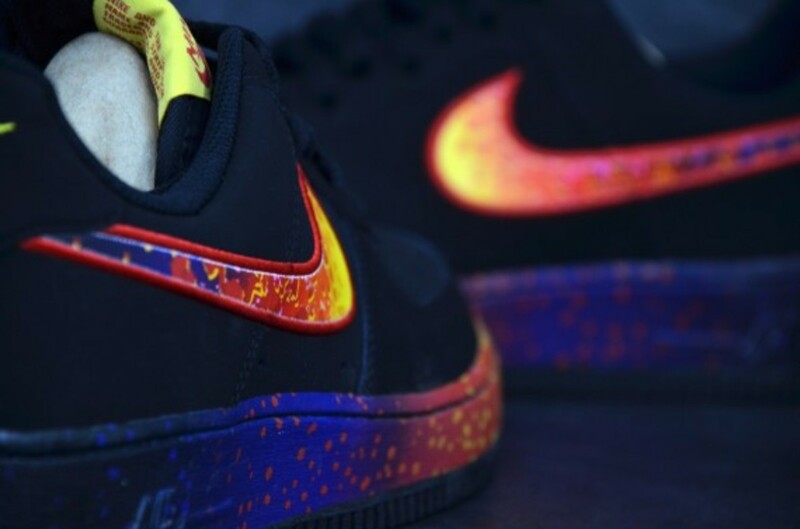 Now, with the news of its lower-profile kin, the Nike Air Force 1 "Asteroid" dropping on December 23rd, we can safely assume it&apos;s bigger brother will be, too. 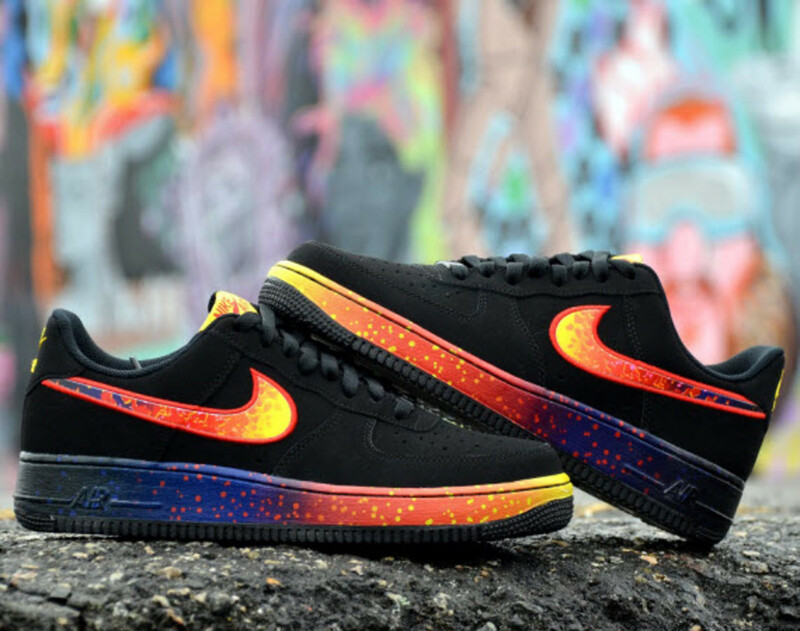 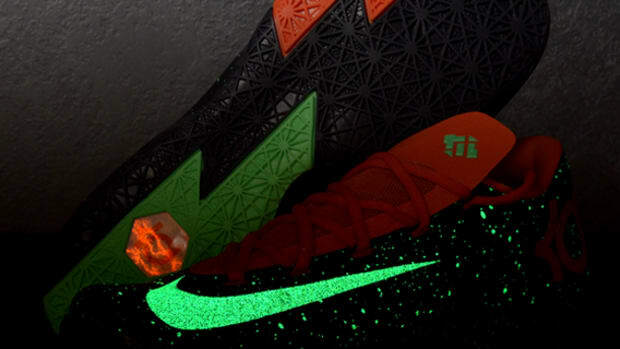 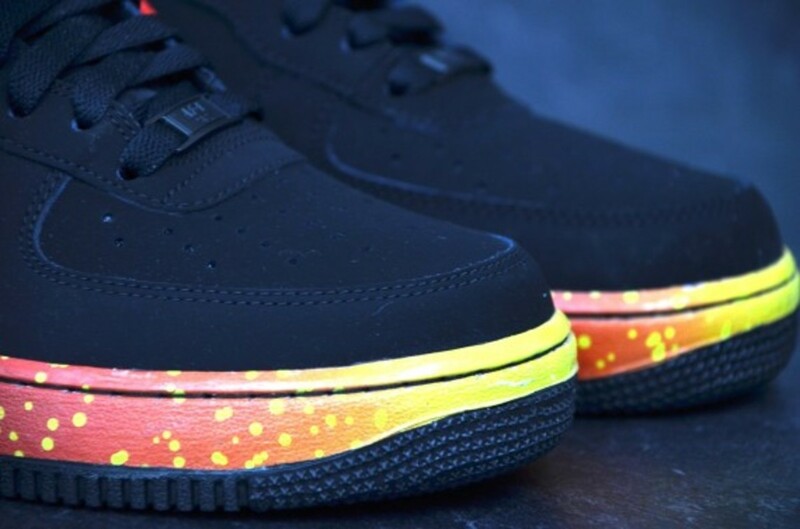 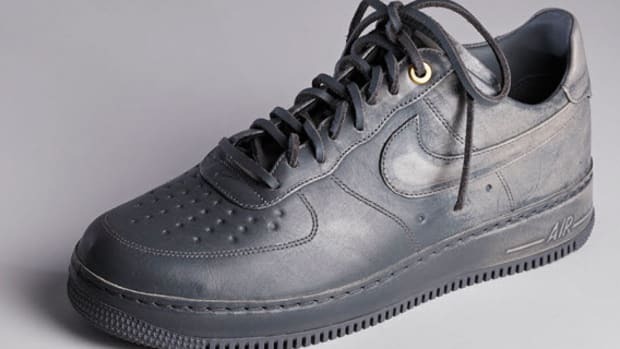 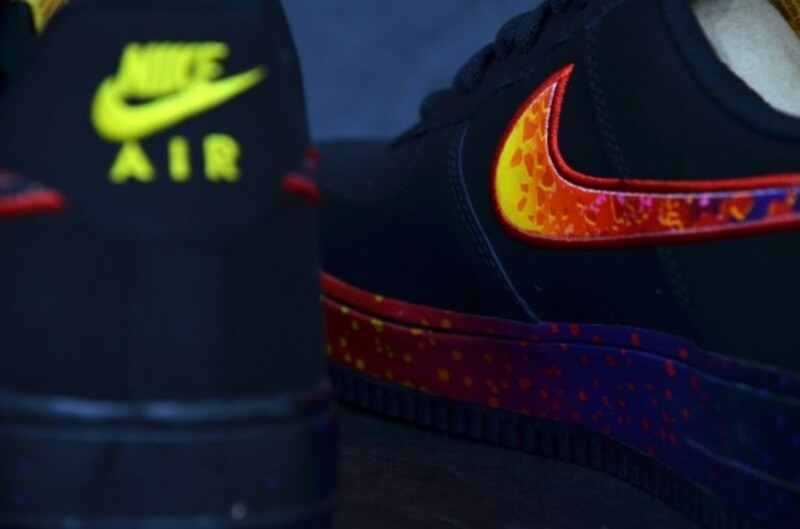 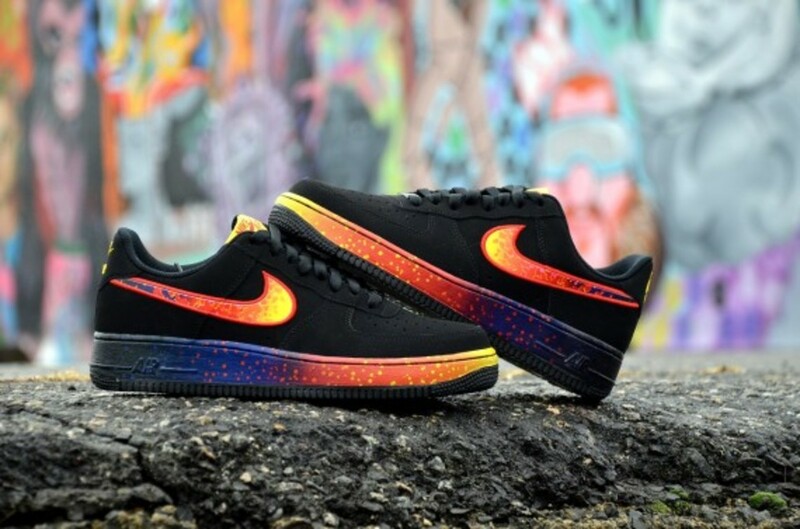 But, in the case of the AF1, the debut will see the black nubuck sneaker joined with an asteroid graphic applied to the Nike Swoosh and wrapping around the midsole, giving this sneaker a colorful, vibrant look that can&apos;t be overlooked. 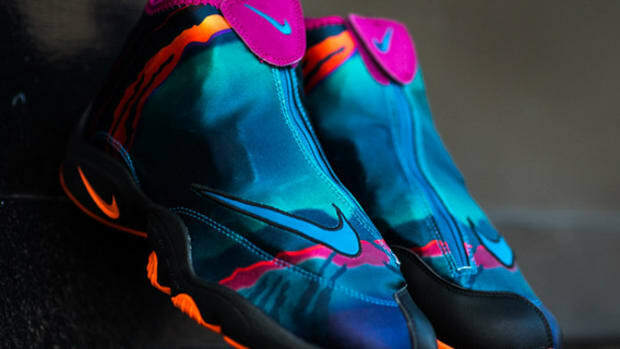 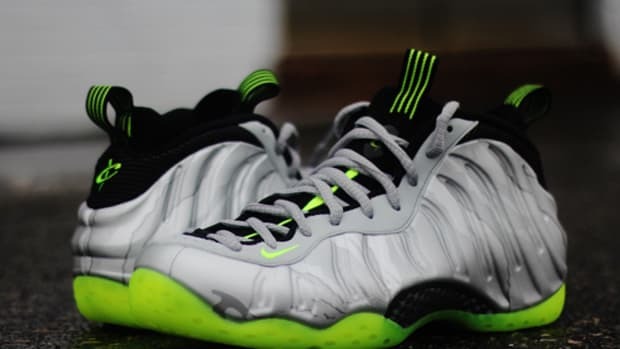 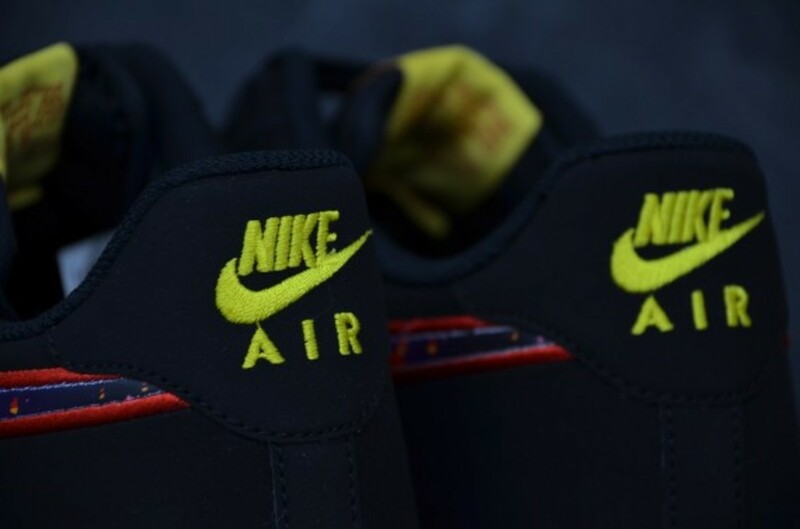 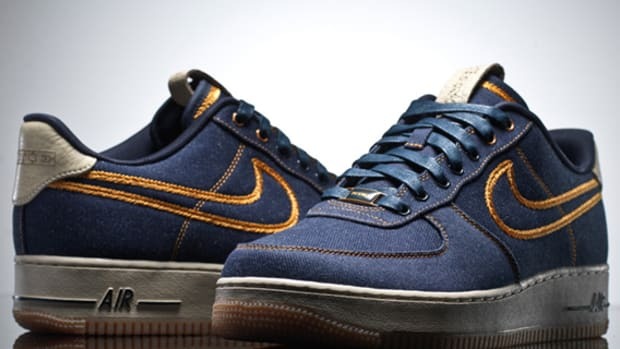 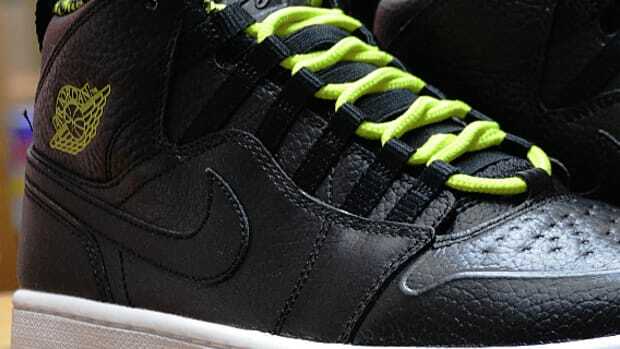 You can find this pair set to release for $100 at NOHBLE retail locations around the New York/New Jersey metro area.